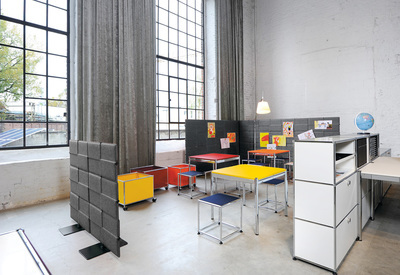 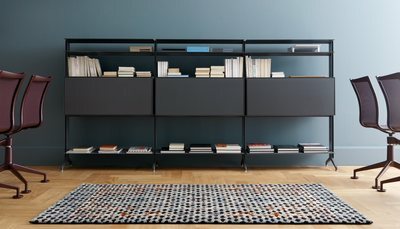 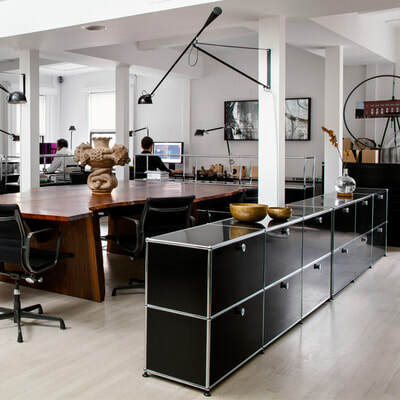 USM Modular Furniture is a renowned Swiss manufacturer of modular furniture for the home and office. 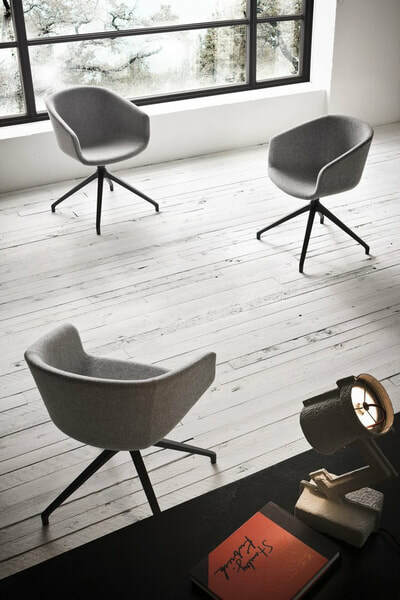 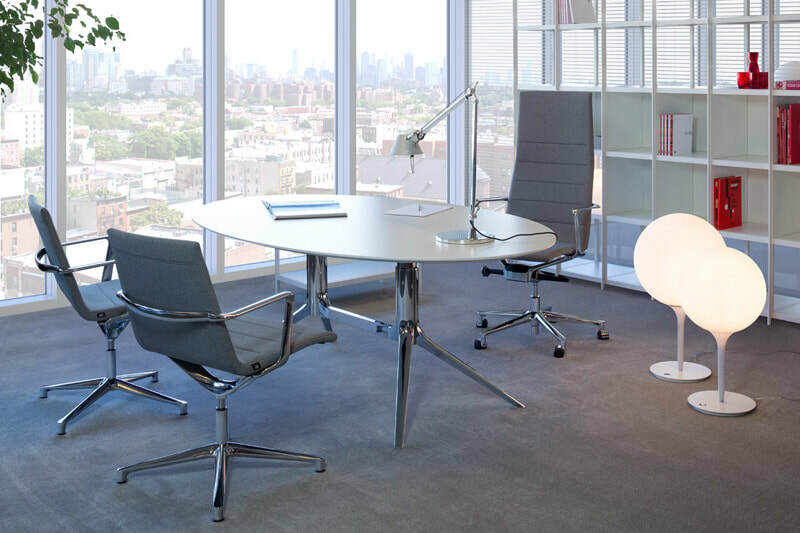 The company’s signature product line, USM Haller, is widely celebrated as a design classic. 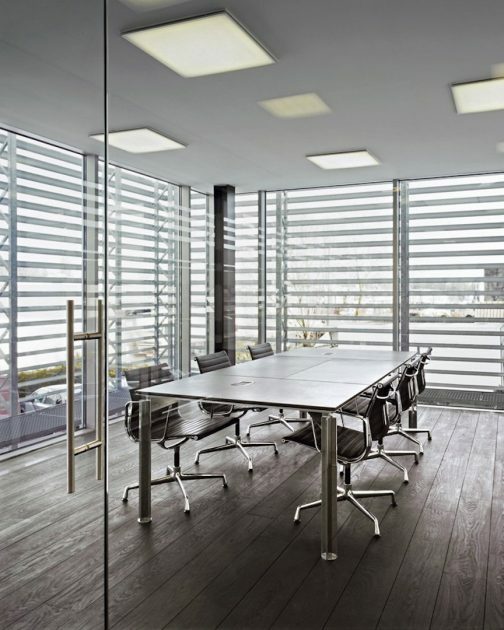 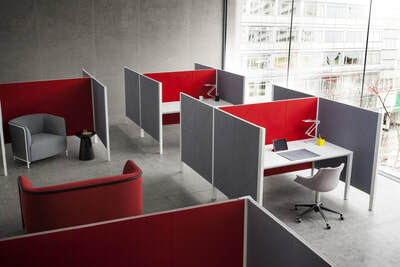 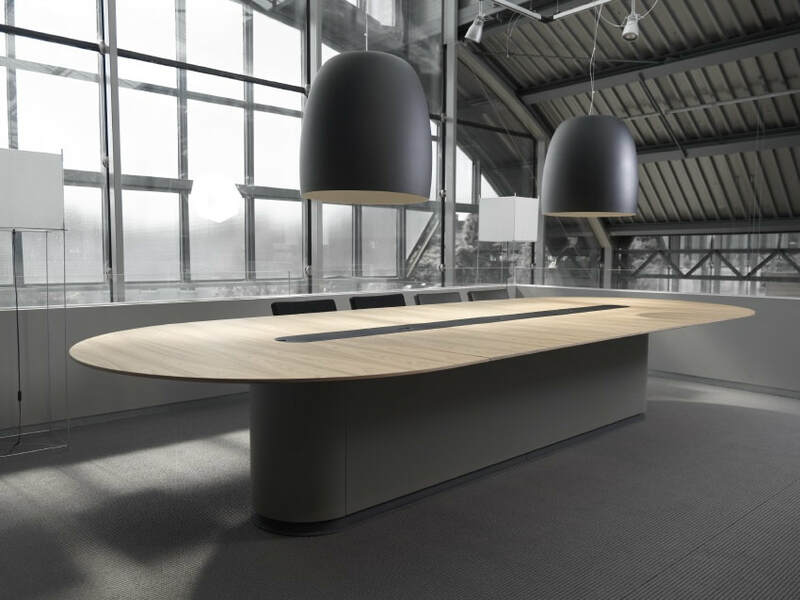 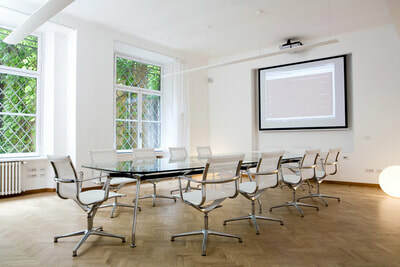 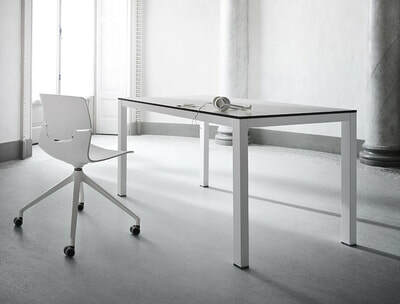 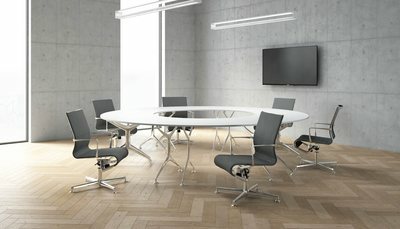 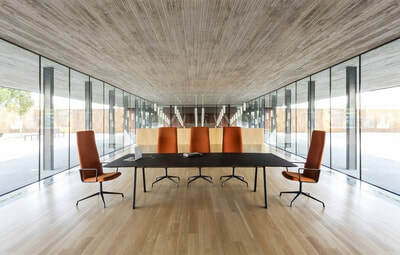 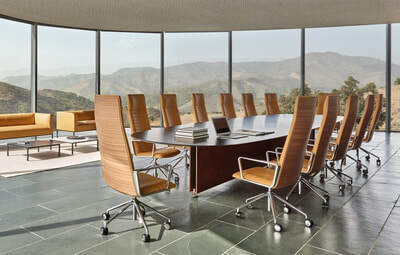 USM Commercial - solutions for offices. 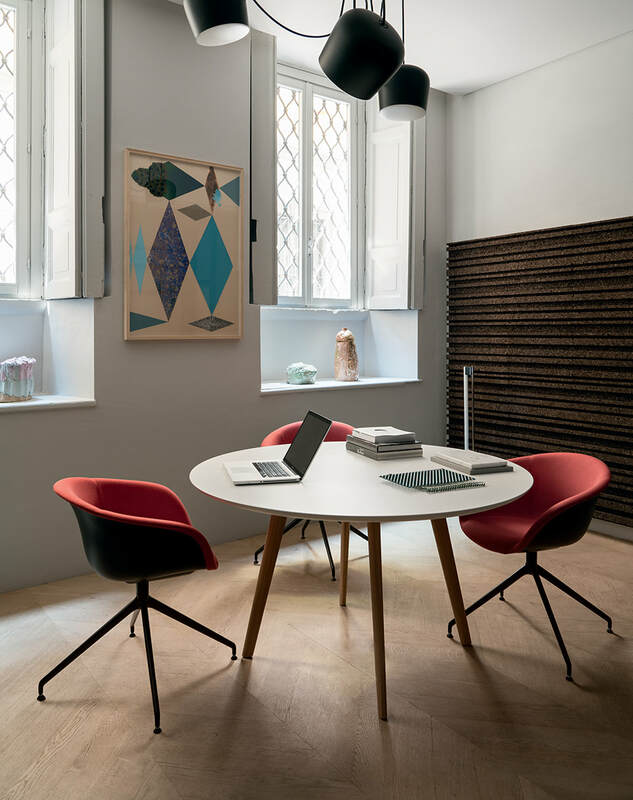 ICF was founded in Italy in the early 1950s, and ever since, its work has reflected passion for research: ICF was one of the companies that, at the time, made a major contribution to launching and consolidating Italian design. 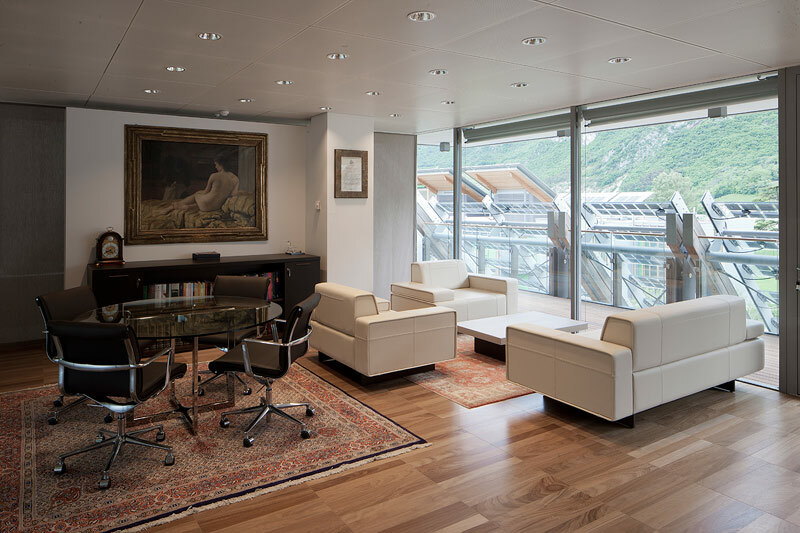 ICF product offer has always been decisively innovative: they were the first in Italy to produce partition walls and panel systems for open spaces. 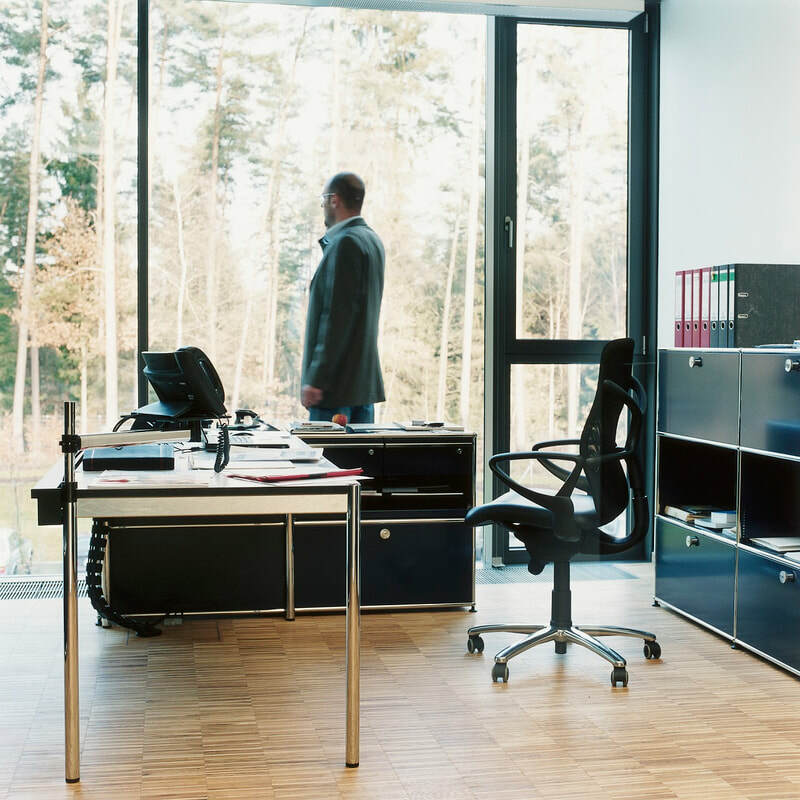 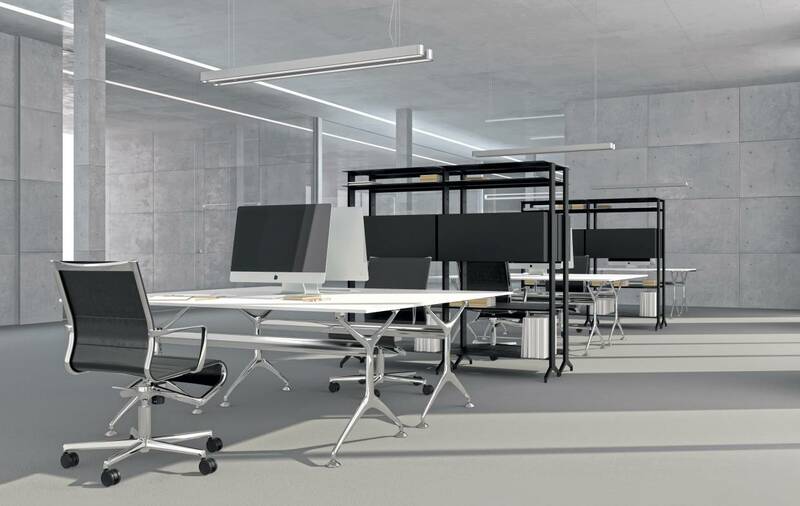 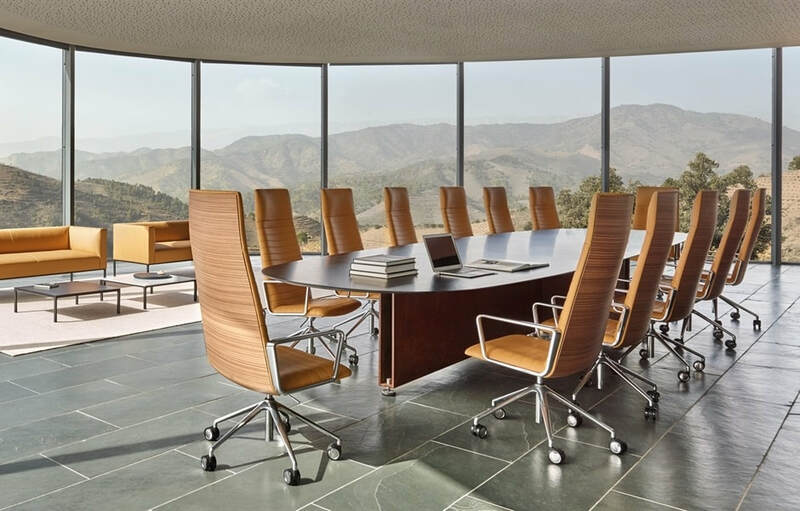 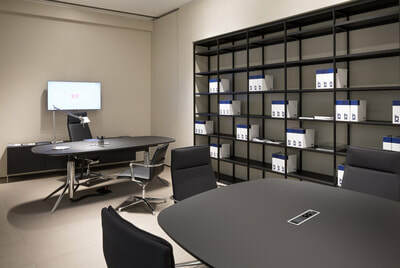 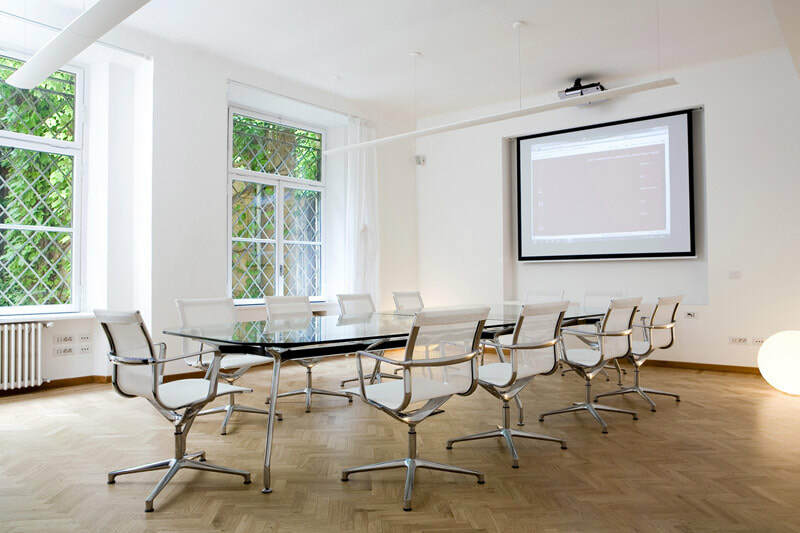 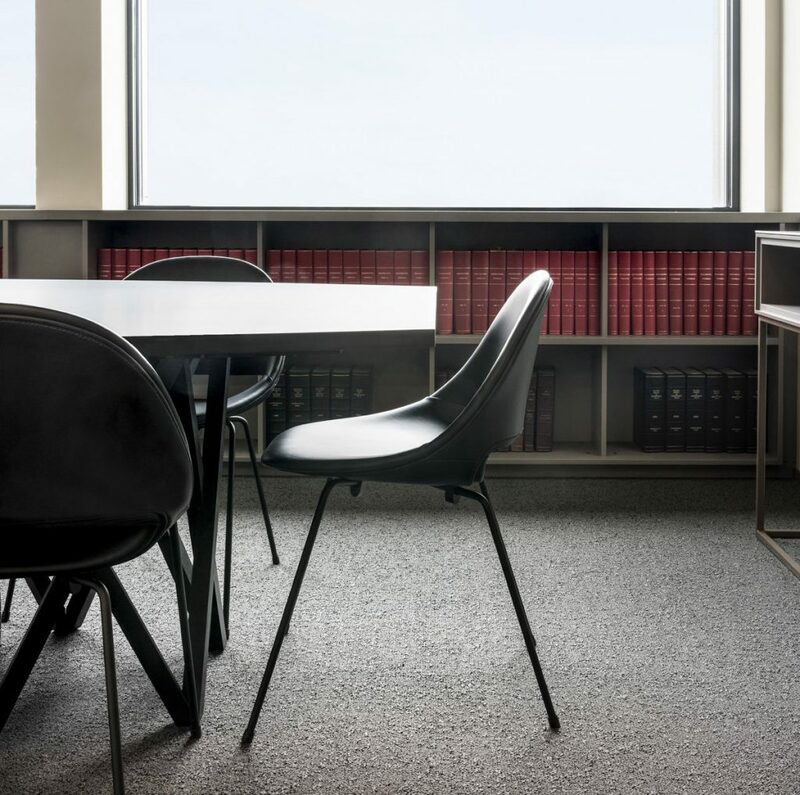 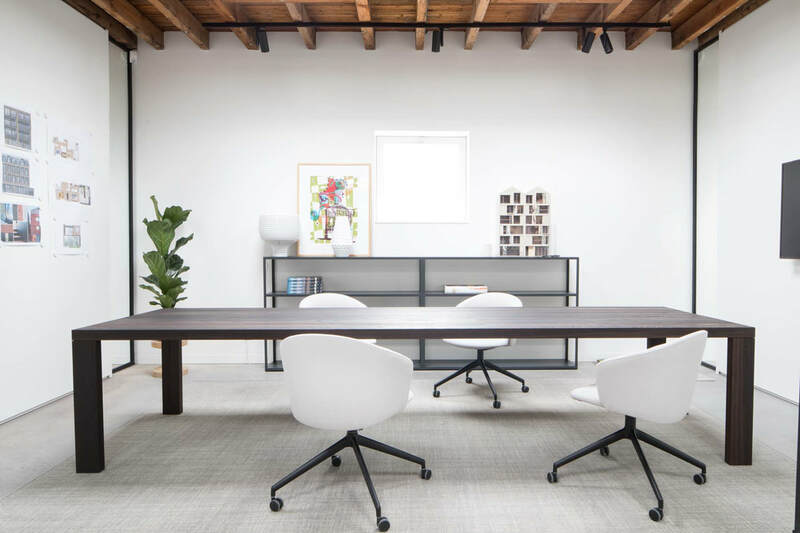 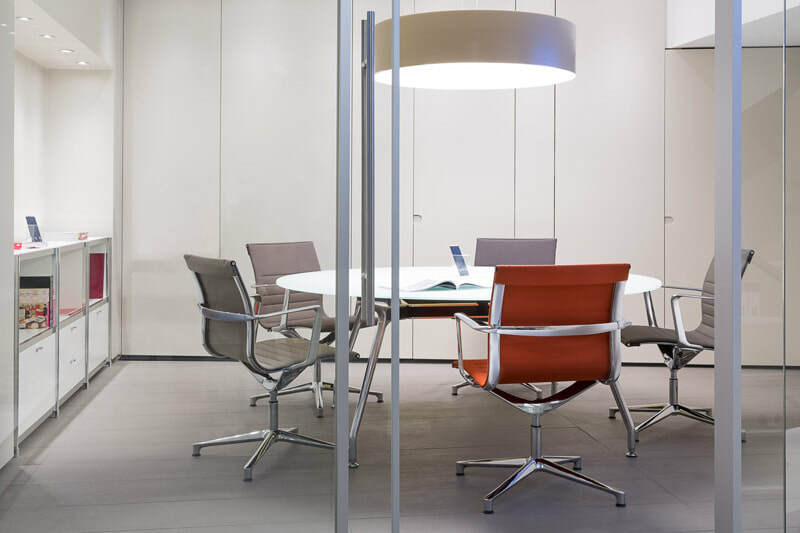 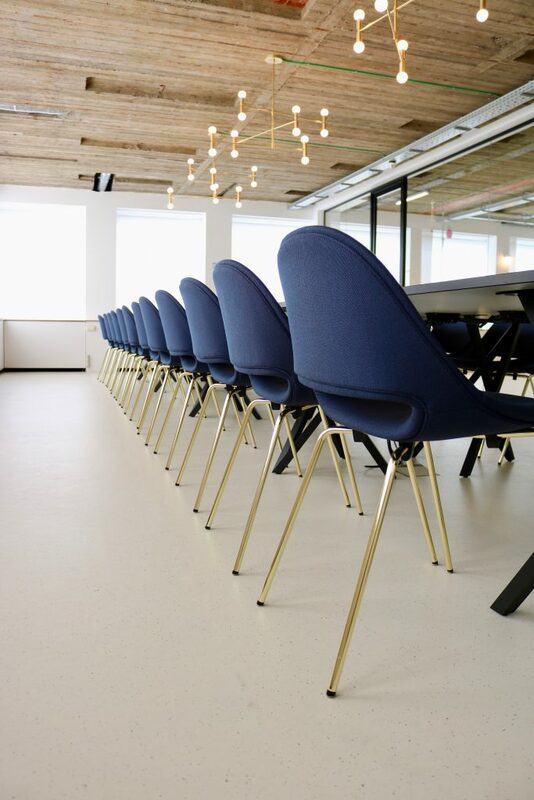 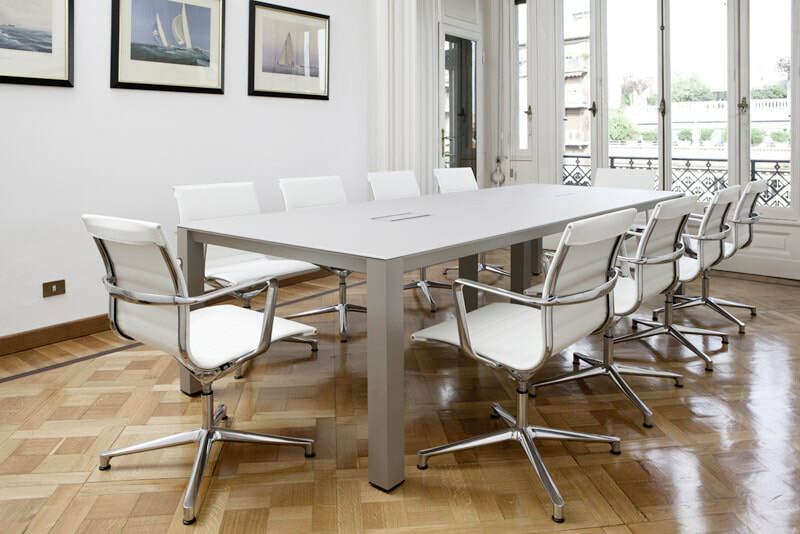 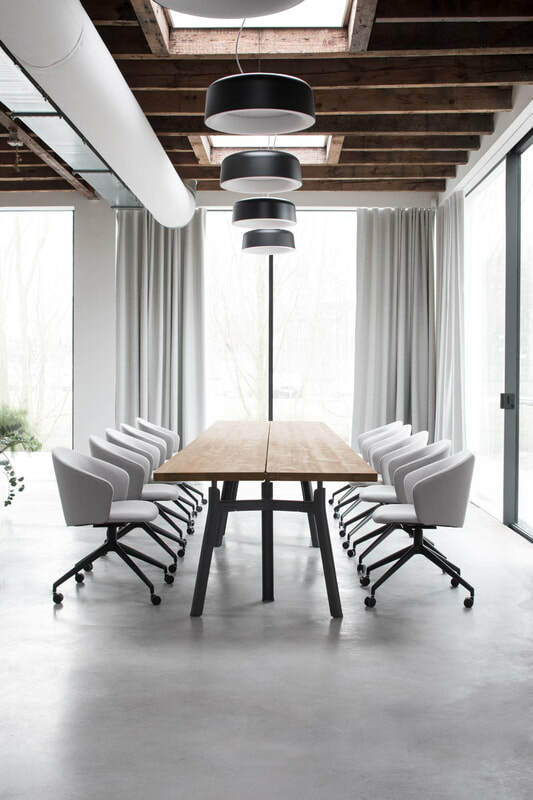 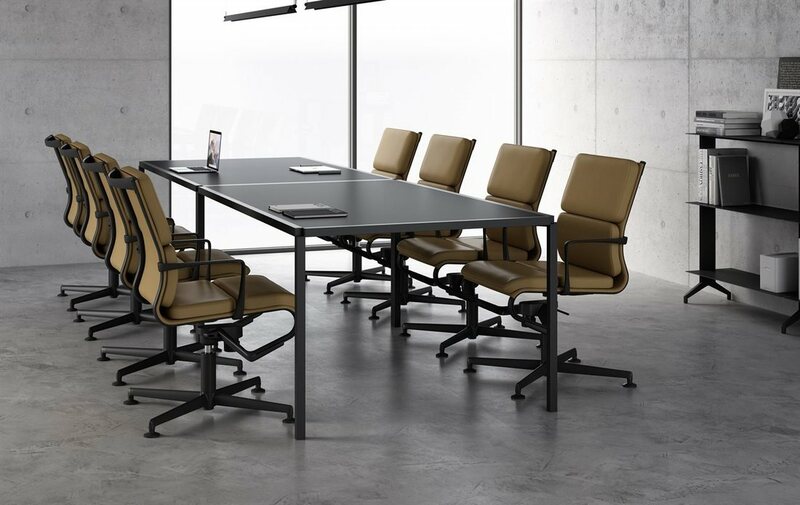 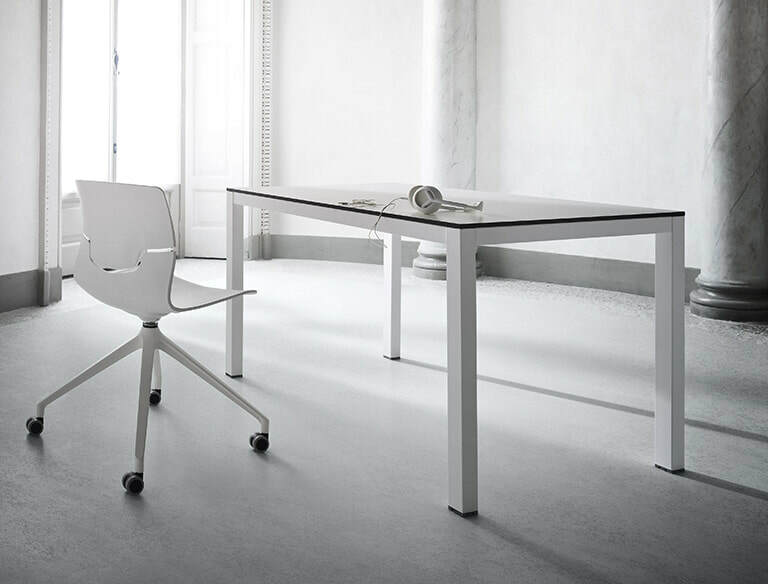 ICF creates office furniture pieces that must carry out their function without deteriorating, because high quality guarantees full satisfaction to the customer and allows the company to go ahead regularly with its projects. 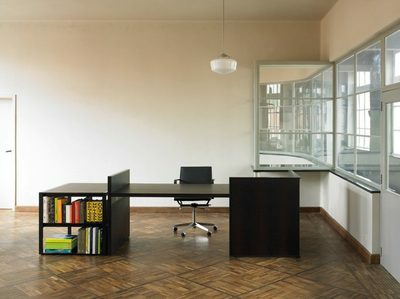 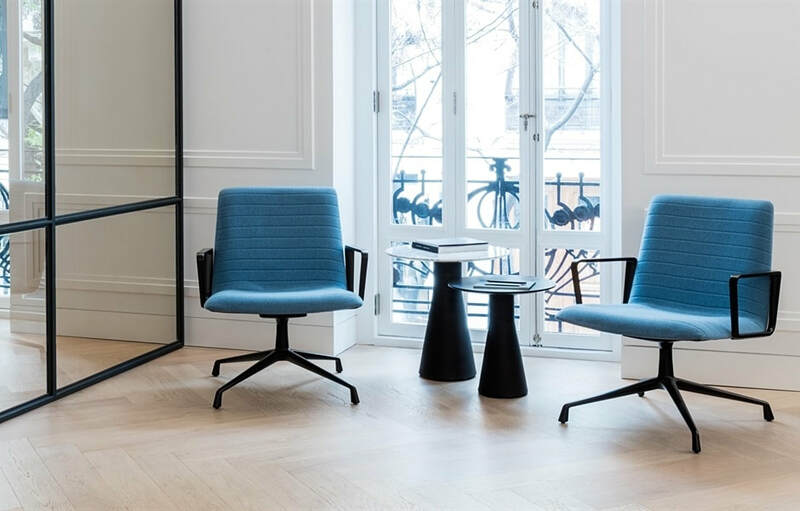 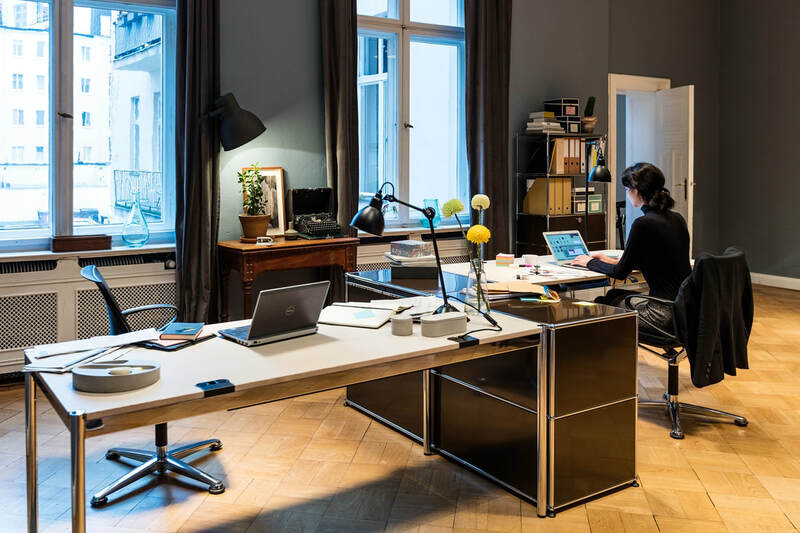 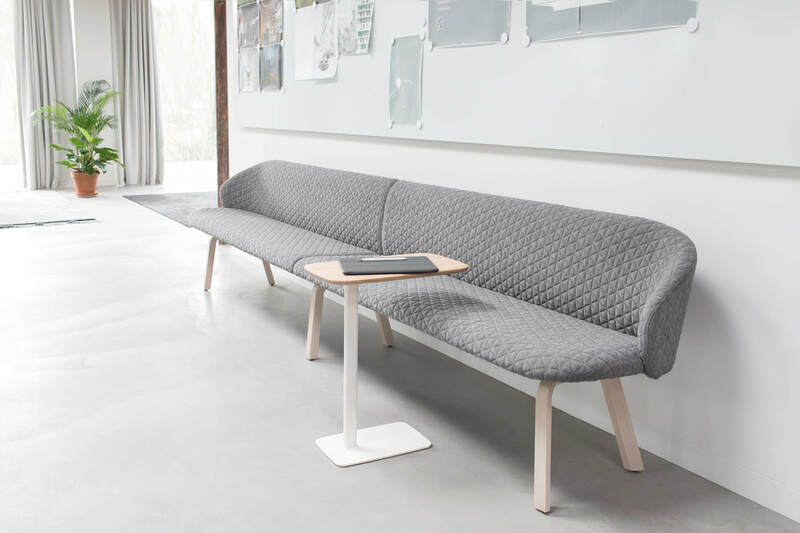 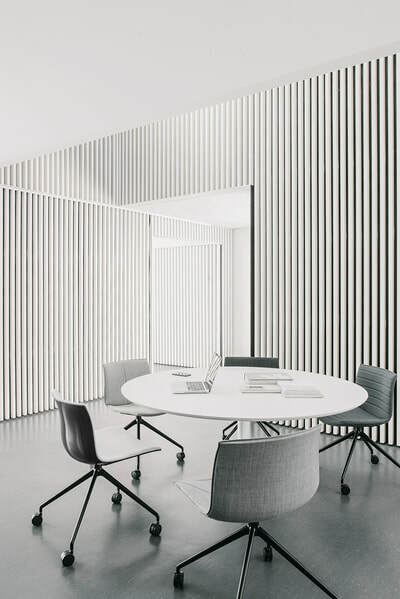 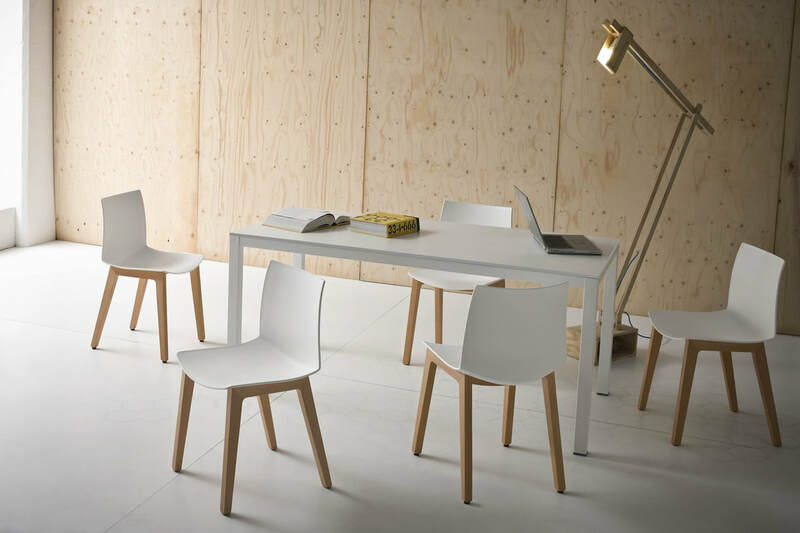 Since 1963, the Belgian brand Bulo has been creating furniture for work. 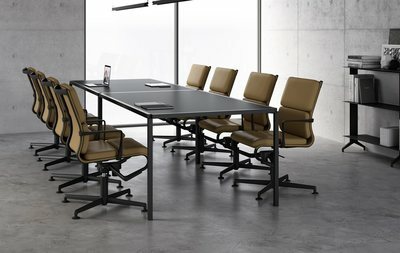 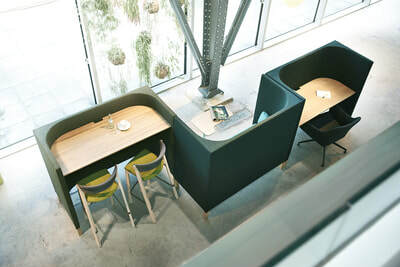 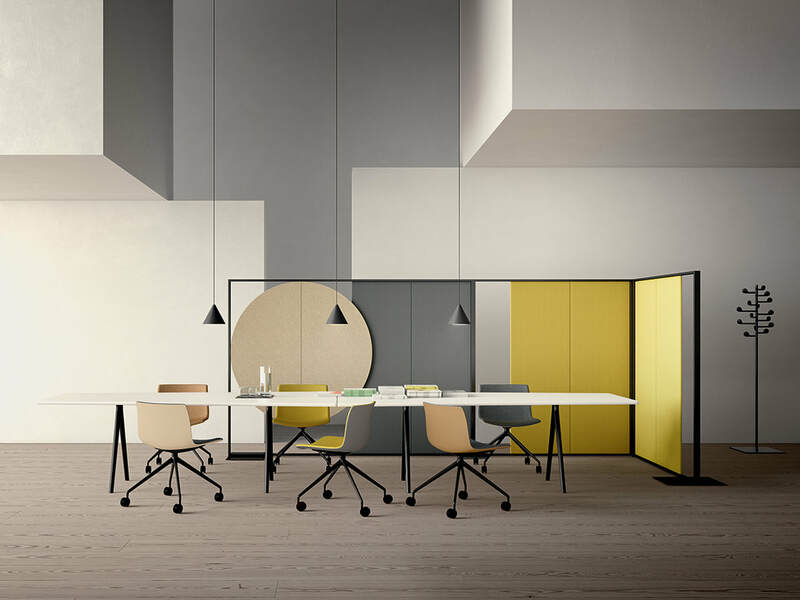 By offering more than the fulfilment of functional requirements, Bulo has established ranges of furniture that add to the quality of working life both for the individual and the organisation. 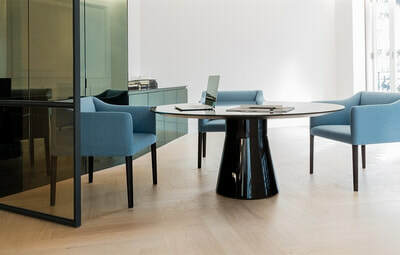 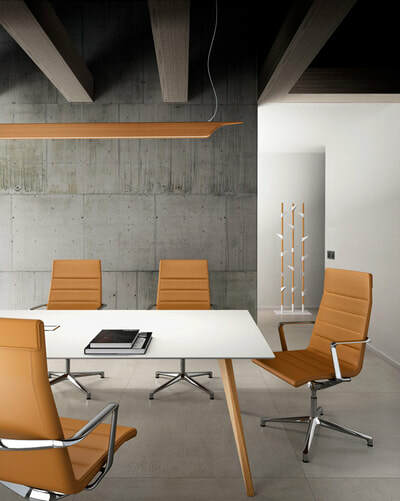 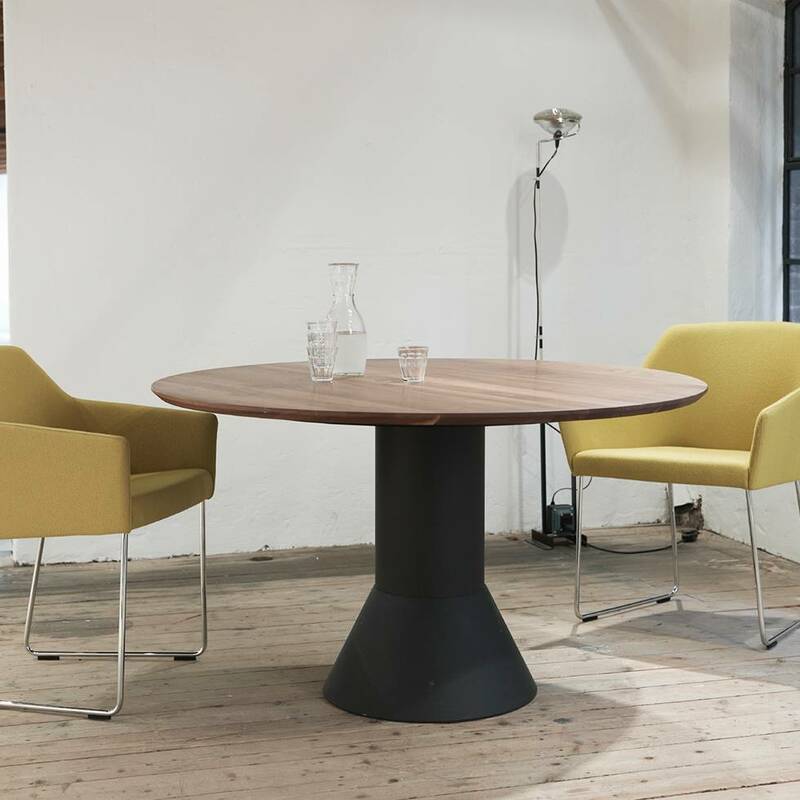 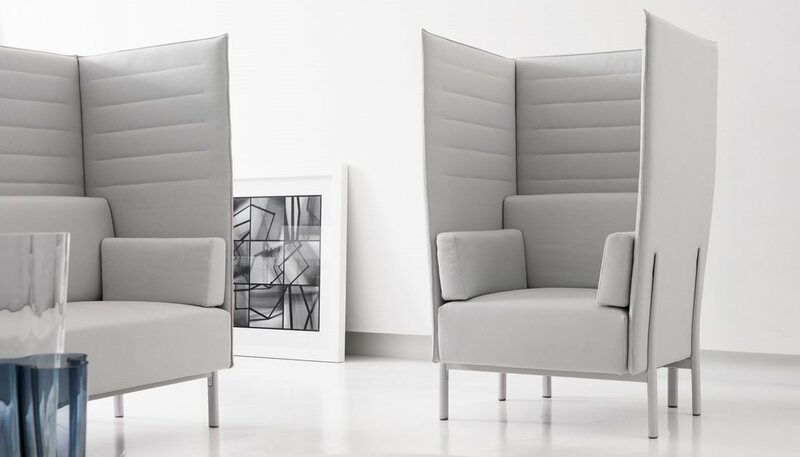 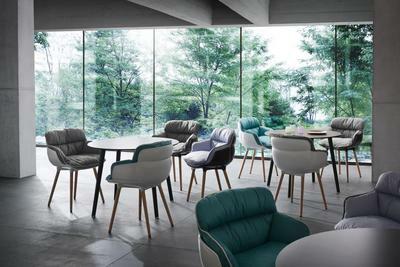 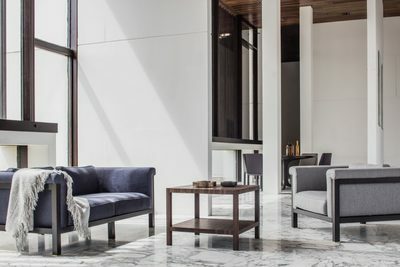 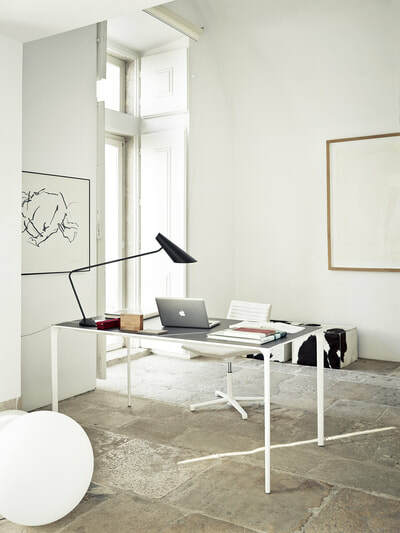 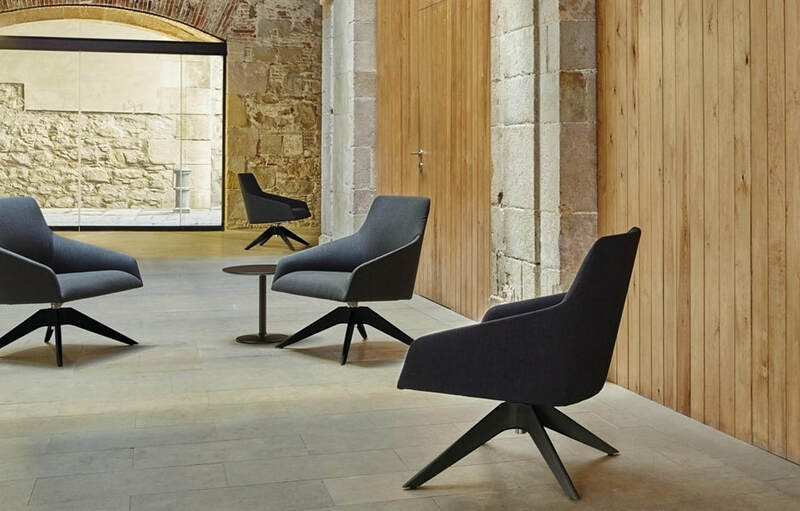 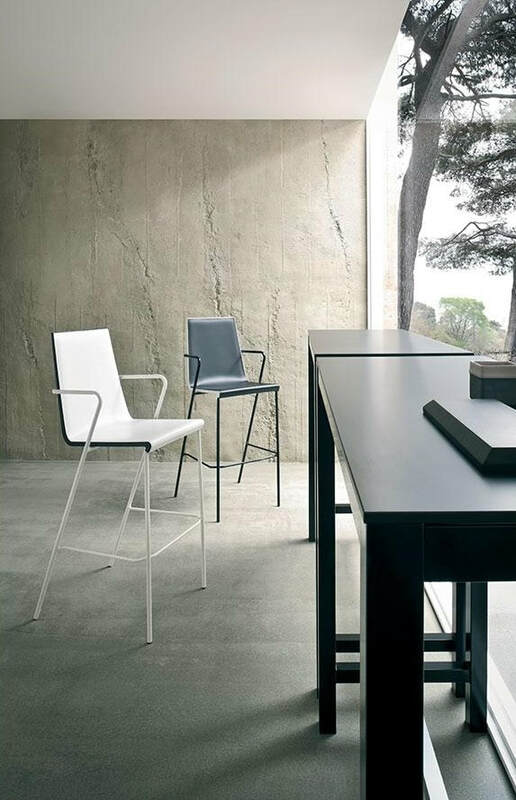 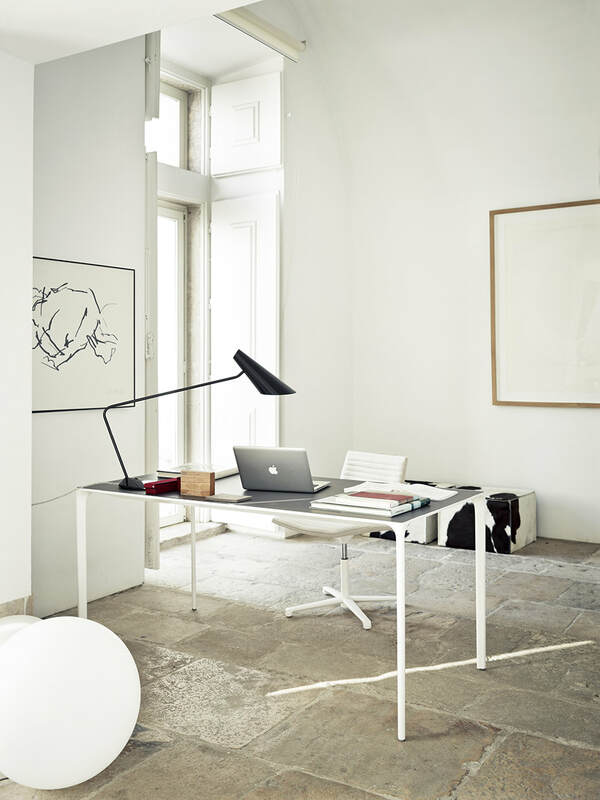 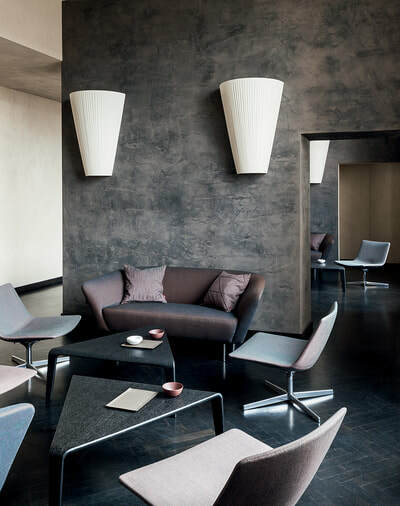 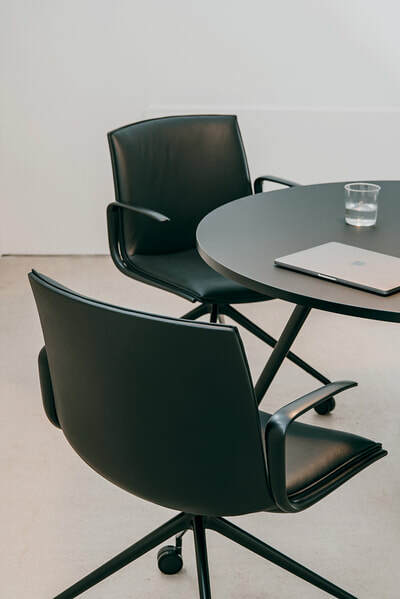 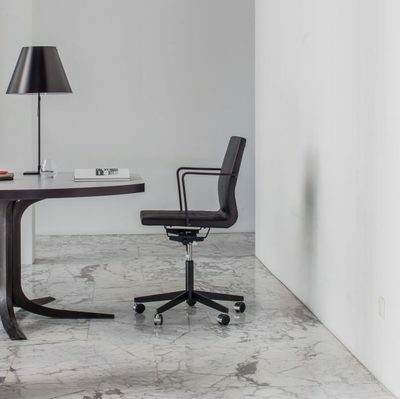 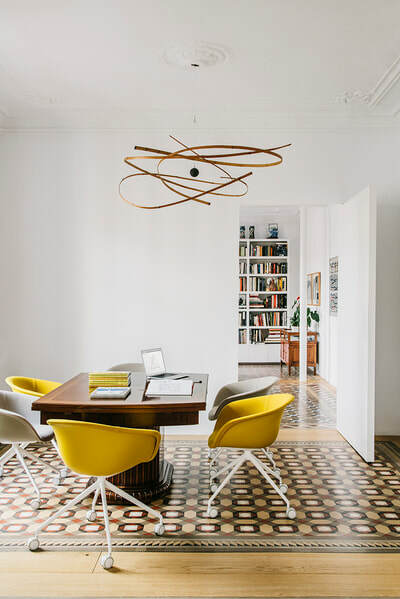 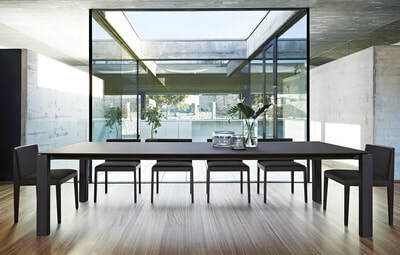 Arper contemporary furniture is an Italian company that was set up in the late nineteen eighties to create products that combine functionality and safety, technology and ergonomics, aesthetics and comfort. They specialise in producing products for the home and public areas including hotels, restaurants, shops, and offices. 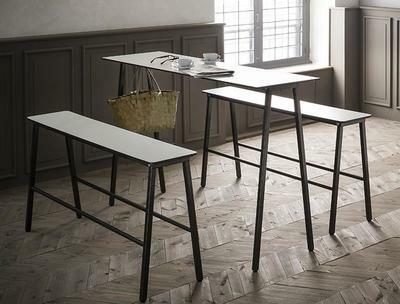 For Arco, doing what one does best means mainly one thing: making tables. 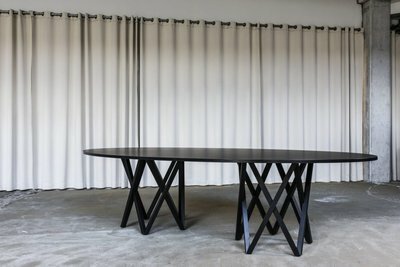 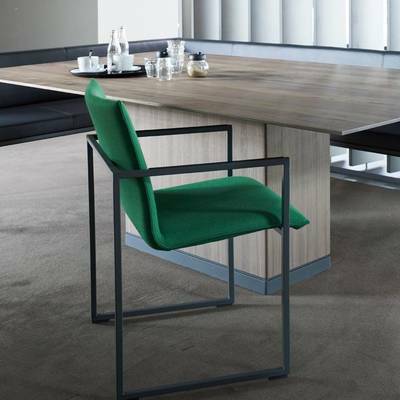 Tables play a central role in our lives: we talk, meet, work, eat and celebrate at the table. 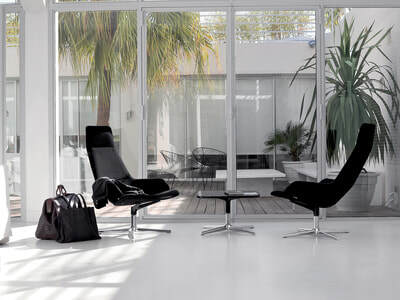 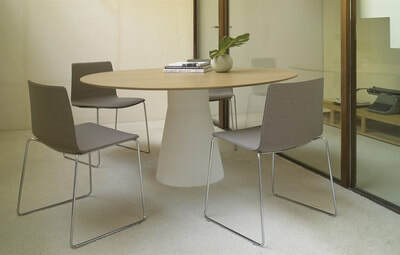 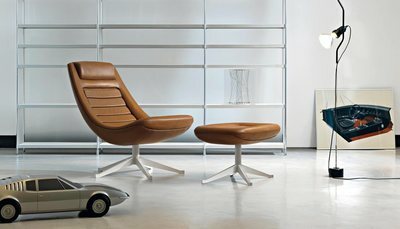 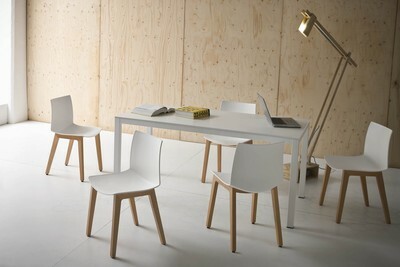 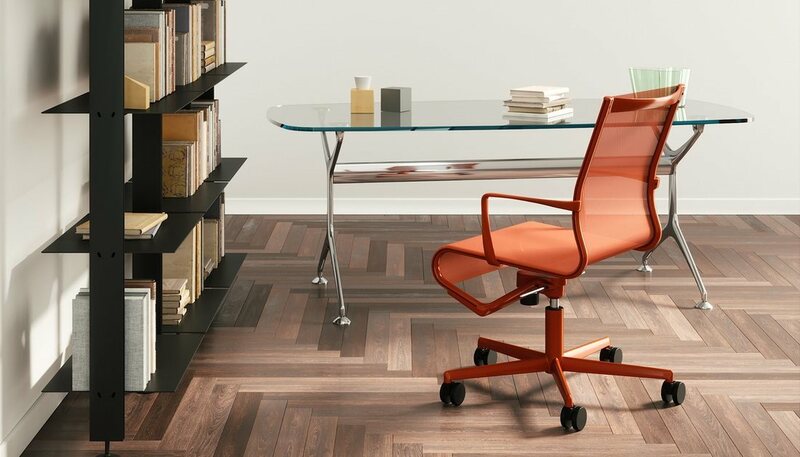 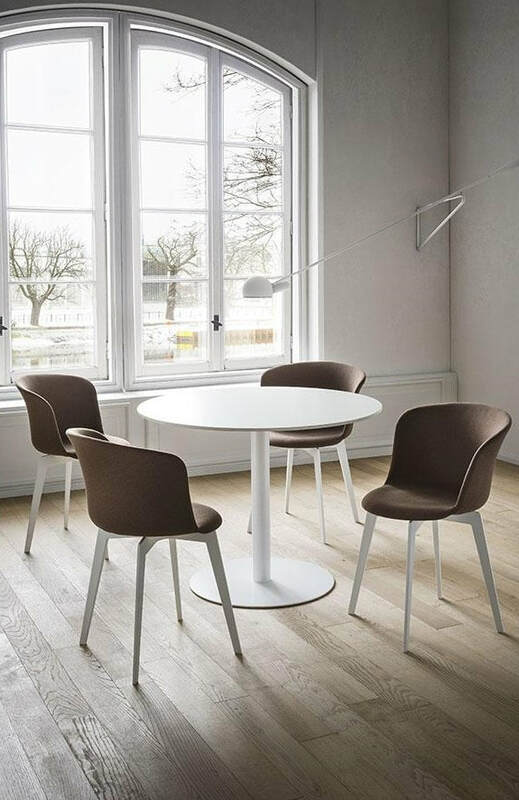 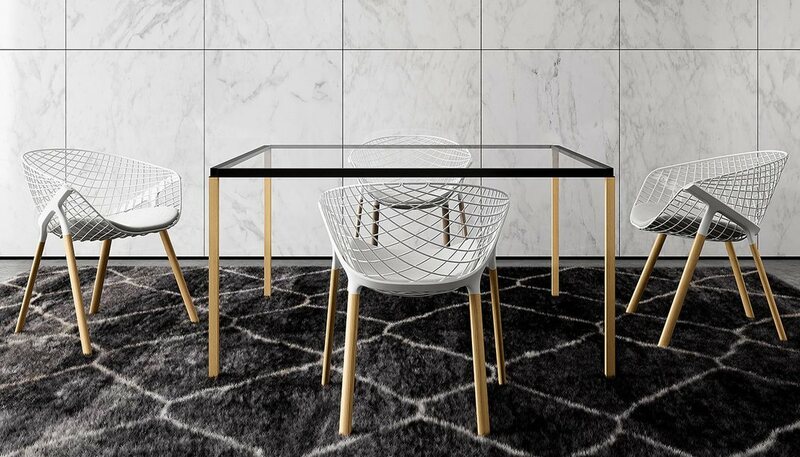 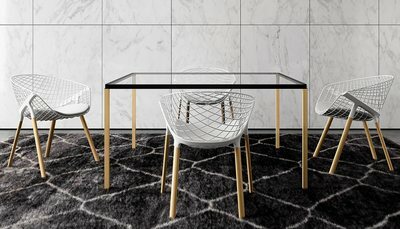 Aside from tables, Arco also developes related products such as chairs, closets, small furniture and accessories. ​Gaber® was born from the fusion of different design experiences, the construction and production of plastic components with dedication to the realization of furnishings from high quality and original style every time. 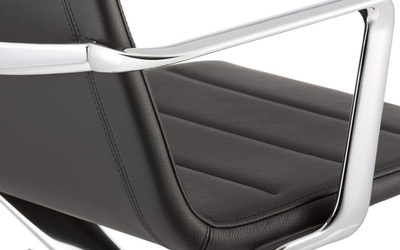 Gaber products always smack of innovation.